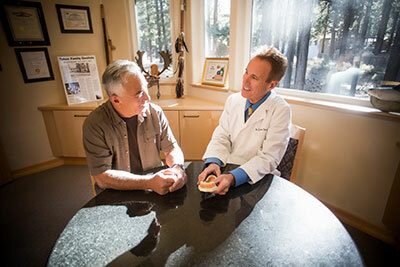 Request An Appointment – Tahoe Family Dentists - Providing excellence in dentistry in South Lake Tahoe. 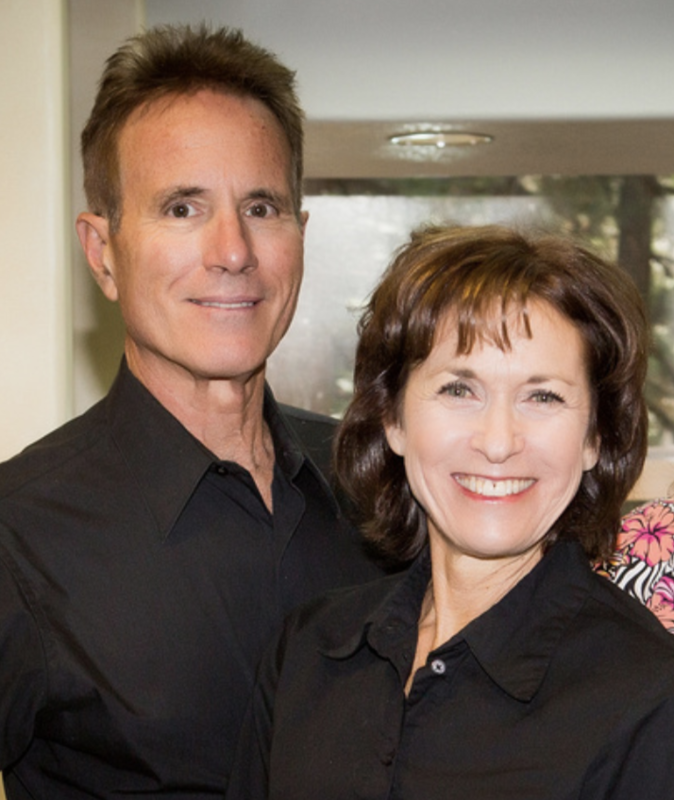 Welcome to Tahoe Family Dentist. If you would like to schedule an appointment, please feel free to request an appointment using the form on this page. We look forward to hearing from you.